I always think I should have gotten a second major in psychology. 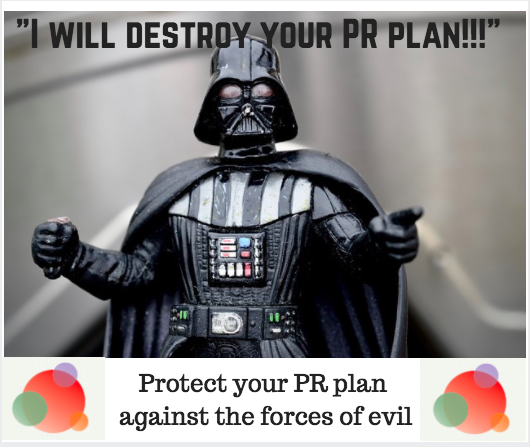 Not only do I find it—and people—fascinating, every PR pro knows when you build a communications plan, you must take into account many elements of psychology. The two can’t be disconnected in any way. This is particularly true when it comes to cognitive biases. In communications, these often represent the obstacles and opportunities we have to work within a consumer’s own psychological tendencies. Buster Benson, of Slack (why are all those people at Slack so smart?!? Geez, save some brains for the rest of us guys), does the best job on the internet right now breaking down the different biases in his Cognitive Bias Cheat Sheet. 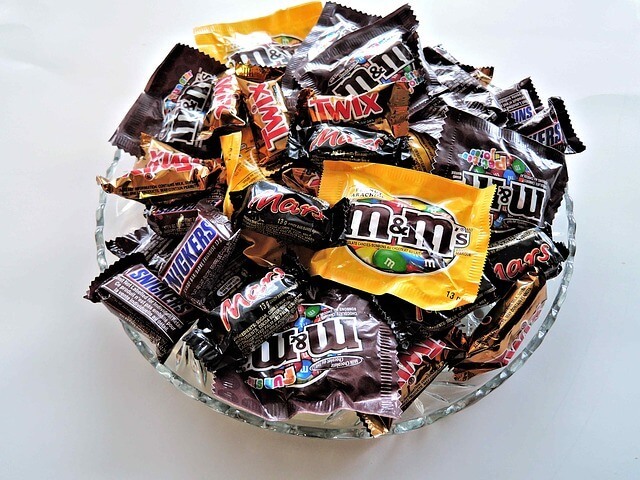 It, along with Wikipedia’s List of Cognitive Bias, are two good resources to use when you think about the way these tendencies affect your communications plan. While it’s important to understand all the different cognitive biases, some will have a greater effect on your communications plan. Hopefully, you can use this outline, along with Buster’s guide, to align your efforts with the cognitive biases your consumer will most likely face when evaluating your product or service. Ambiguity Effect: This is when you avoid options where you feel there is missing information about results or expectations. So think about how you present your product or service to a customer. Do you leave gaps in the knowledge base you provide? Is there an easily navigable FAQ? Do you have curse of knowledge (see below) in your content? Do you provide a clear understanding of results and expectations? Anchoring: This is when you rely too heavily on one piece of information. You “anchor” all of your subsequent decisions on that first piece, and give it more influence than makes sense in context. Normally that anchor is the first piece of information you receive (#becausefirstimpressionsdomatter). Think about your buyer’s journey and the first impression your brand might make at any given time. Think also about preconceived perceptions and how those will affect or create that first anchor. This is important for your communication plan when it comes to messaging, consistency, and strategic repetition. This is basic group think. The tendency to do things many other people, especially those in your “tribe” do. If you’ve ever read The Tipping Point (if you haven’t….go do it, now), you understand the theory of bandwagon effect and how it works in application. Another example is how the stock market works, with prices rising and falling with shifting popularity. 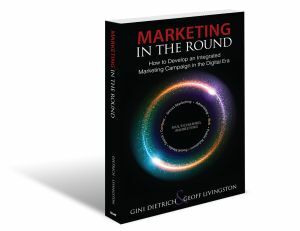 For your communications plan, you want to think about this phenomena when it comes to shared media tactics, such as community building, brand ambassadors, and the use of review sites. This is the practice of ignoring statically relevant information if it conflicts with what you believe to be factual, or your opinion. We see this in action with the climate change debate and other political issues. It bleeds into a lot of the other biases and is what makes it so challenging to change someone’s beliefs, even with facts. We like to prove ourselves right and we do that through seeking information and people who reinforce our beliefs. This is made even easier with social media algorithms and the over-abundance of content online. It’s pretty easy to surround yourself in a sea of information that only reinforces your own beliefs. Supporter brands can use this to their advantage. The rest of us need to be very aware of it as we plan out content creation and distribution. Give yourself an intermission here to let your brain rest. 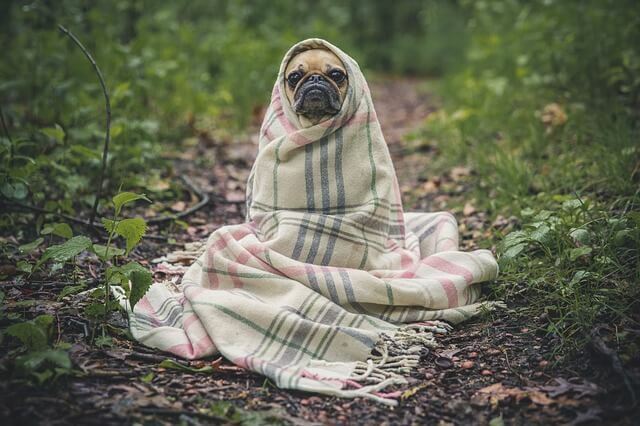 Take a deep breath and check out this pug wrapped in a blanket. Ok, now we can move on for the rest…..
People tend to believe previously learned misinformation, even after it’s been corrected. 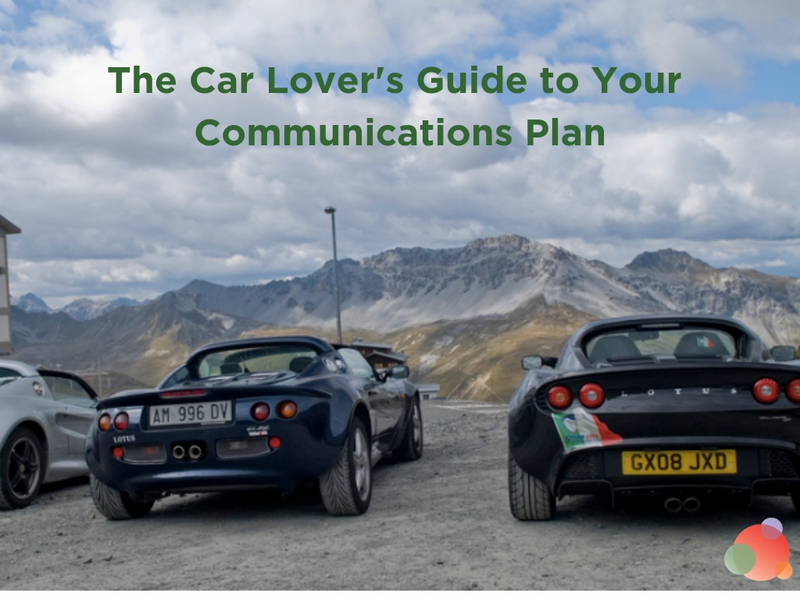 For your communications plan, this is important for crisis communication, brand monitoring, proper media training for all ambassadors and spokespeople, and the development and reinforcement of really clear messages across the organization. 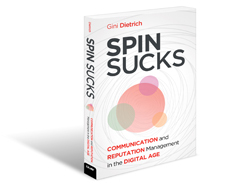 I first heard the term “curse of knowledge” when Lindsay Bell wrote about it here. Since then, I probably talk about it to clients and prospects at least once a week. You know your product or service like the back of your hand. You know the lingo around it, the acronyms, the details of how and why. Things make sense to you out of context, which is foreign to those who aren’t as familiar with your product. This is the curse of knowledge, and it is one of the biggest struggles in the development of an effective communications plan. You create your own reality and get what you expect. So if your consumer expects to have a good experience with your brand, they are more likely to do so. Even if this means they forgive any hiccups along the way. It’s always important to think about how you can set that expectation before a consumer ever interacts with you. How you present information matters. Period. This is why ambassador and influencer programs are effective. We are influenced more by those who we see to be in a position of authority, than the same opinions of those we don’t. This is a huge one that I’ll talk about in detail next week. As you can see there are many, many, many confirmation biases. Some tie into others and either balances them or emphasize them. All affect the way we perceive things and make decisions. 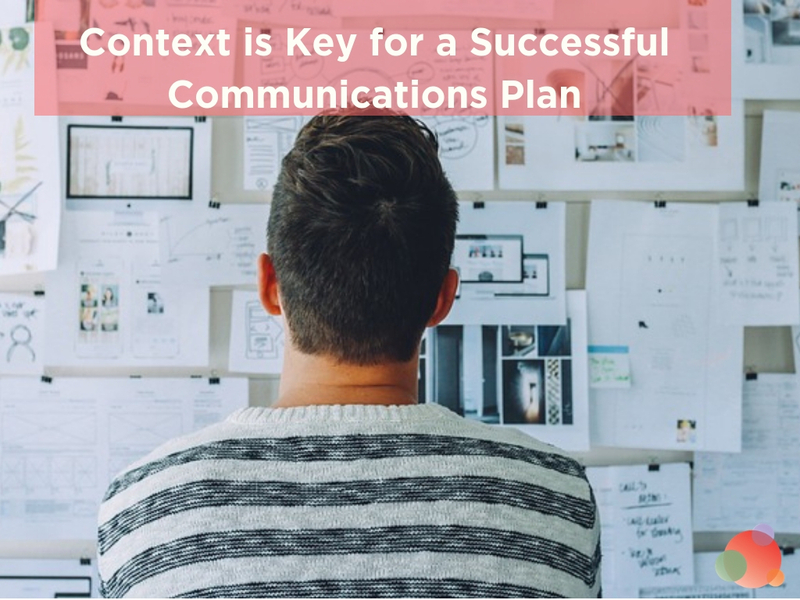 While I touched upon each of the biases above, and how they might affect your communications plan, very briefly, the hope is you’ll do additional research and really think about them in terms of your communications plan success. 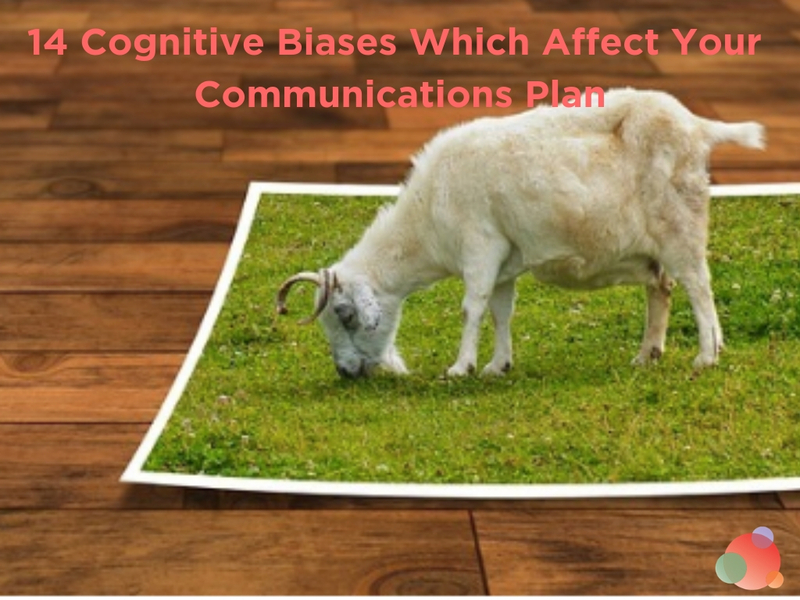 Where have you experienced the greatest effect of cognitive biases on your communications plan?